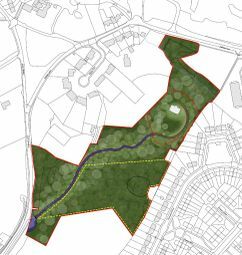 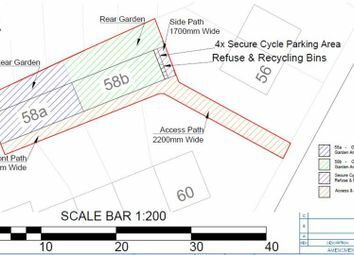 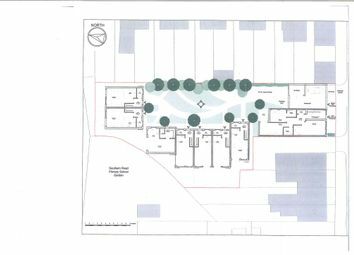 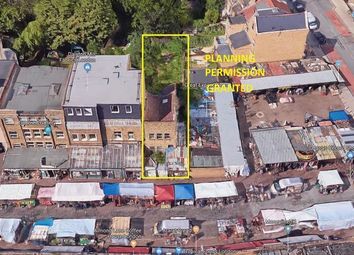 A Freehold Plot of Land of approximately 6,200 sq ft with further potential subject to necessary planning consent being obtained. 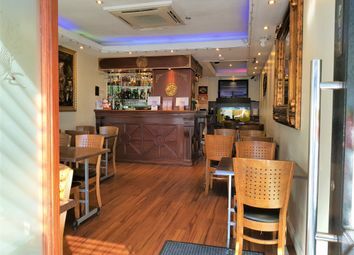 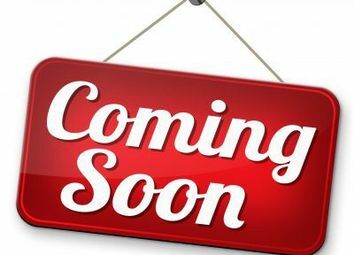 Fully licenced leasehold Chinese restaurant with 30 covers for sale. 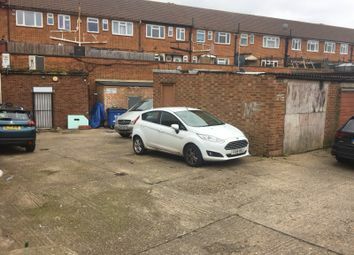 10 years unexpired lease Current rent £17,000 per year, rent review every 5 years. 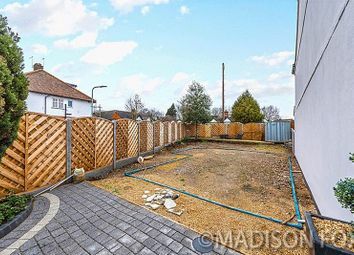 Takings as advised by the current vendor of £4,500 per week. 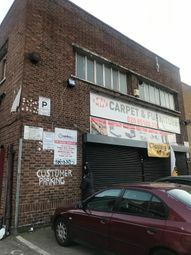 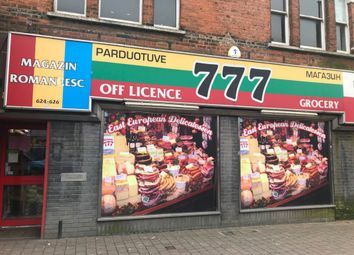 William H Brown are delighted to offer for sale and excellent development site in the heart of Plaistow. 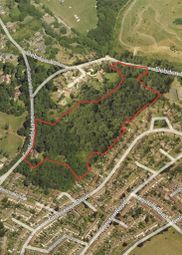 The site is located close to all local amenities and has access to excellent local transport facilities. 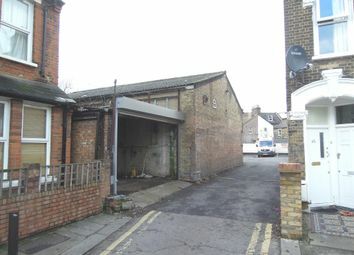 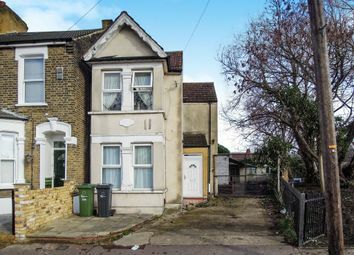 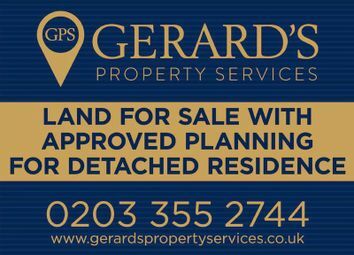 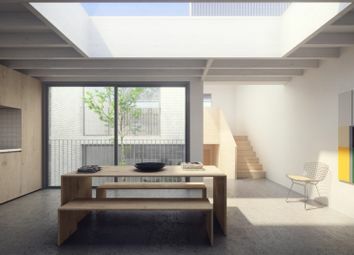 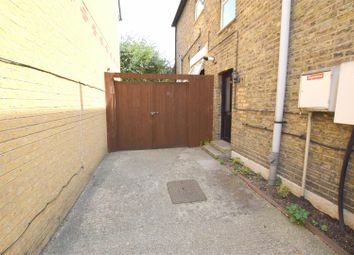 'New Build' site opportunity situated just minutes to Barking Town Centre and mainline station. 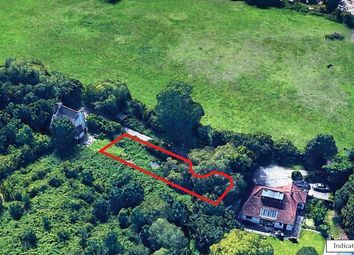 Fantastic location with planning permission granted for three flats and a detached house. 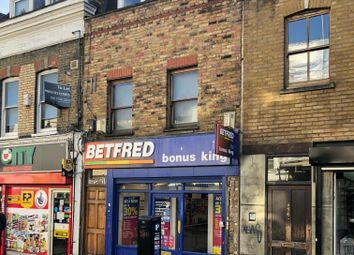 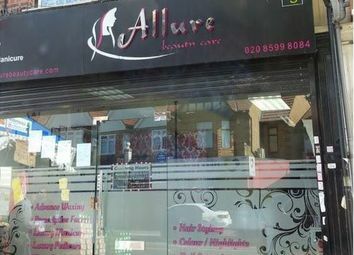 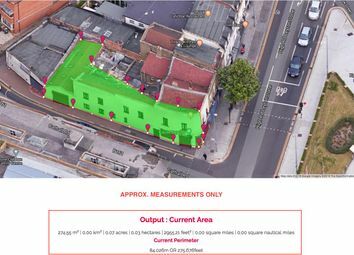 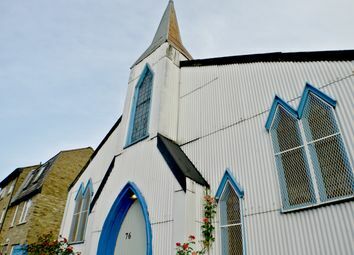 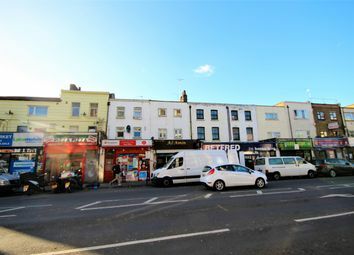 Development opportunity - Rare Freehold Building for sale on busy Roman Road, E3.